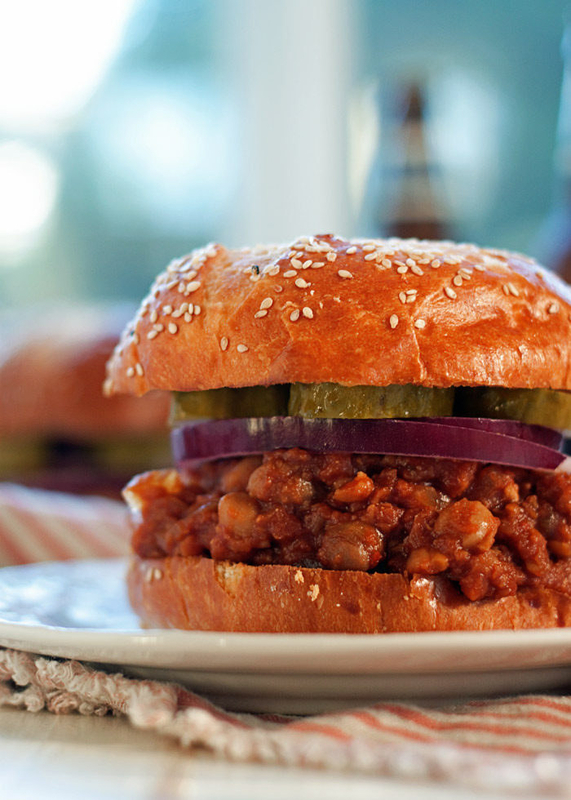 Meatless Monday just got easier. 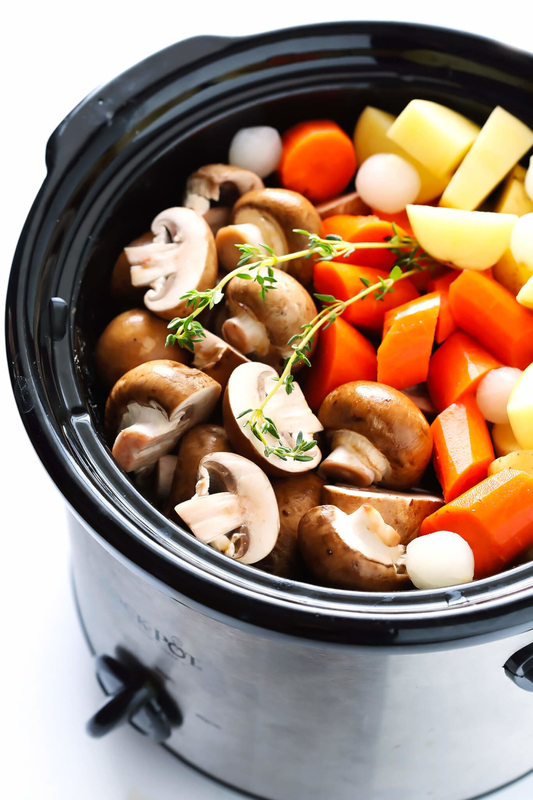 This vegetarian take on pot roast features slow cooked potatoes, baby bella mushrooms, carrots, and onions all in a rich sauce made with vegetable stock, wine, tomato paste, and Worcestershire. Get the recipe. 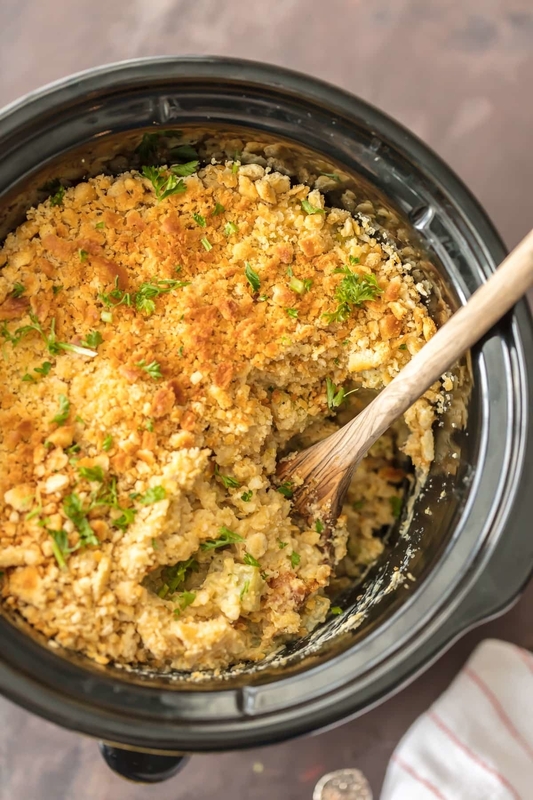 There's nothing that compares to homemade mac and cheese, so make a big batch of this recipe and keep on hand for whenever you're in the mood for some comfort food. Get the recipe. 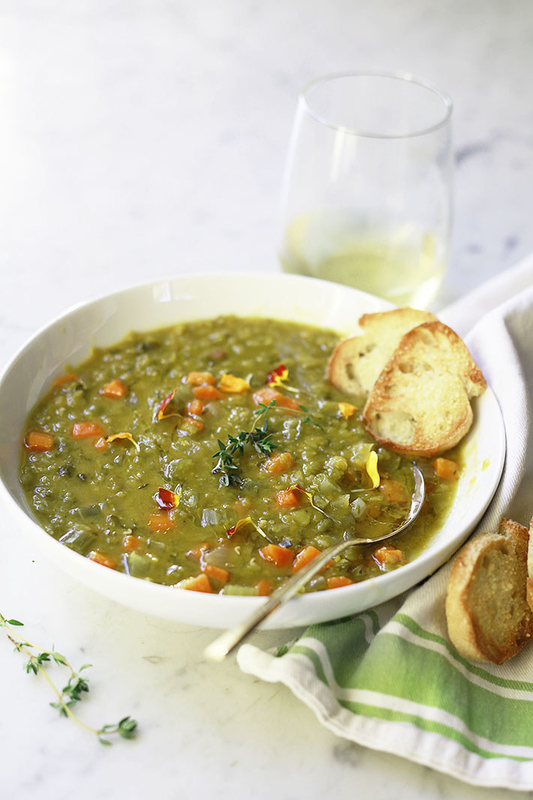 This satisfying winter soup takes just ten minutes to prepare. 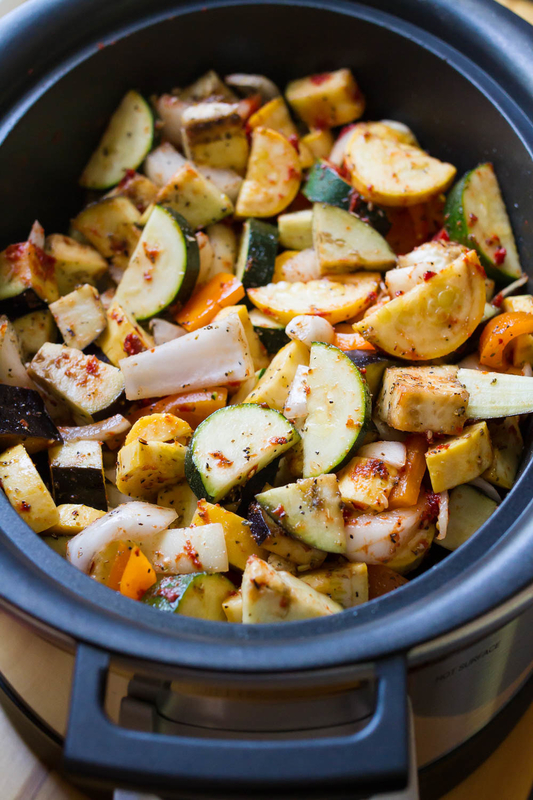 Make a big batch and keep individual portions in the freezer for whenever you're craving it. Get the recipe. 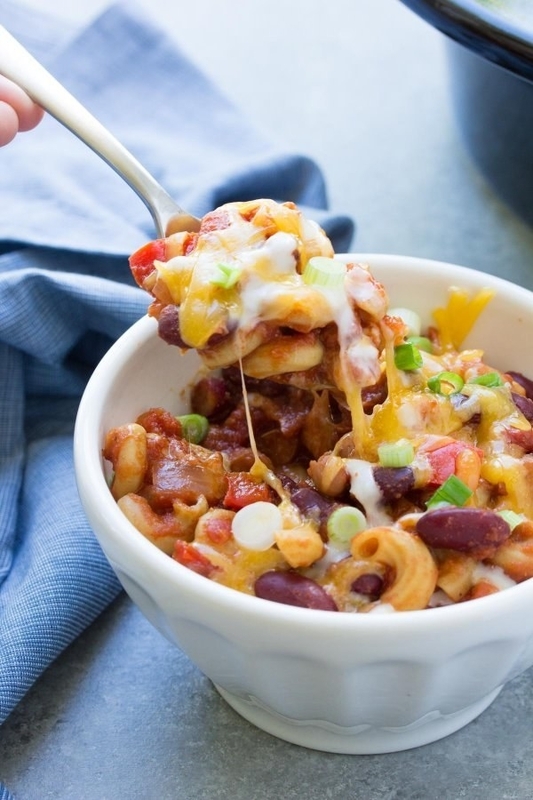 This hearty comfort food meal couldn't be easier. 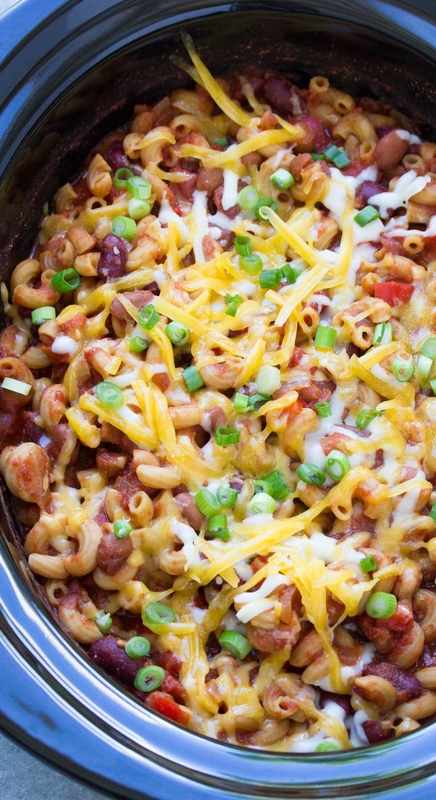 Just cook all of the ingredients besides the cooked pasta and cheese for 4 hours on high heat. Add the two remaining ingredients once the chili is almost done and chow down. Get the recipe. 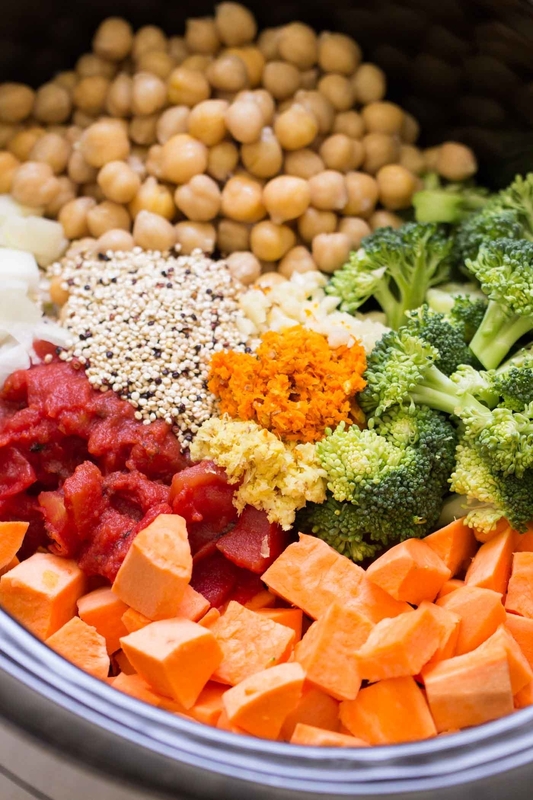 Whip up this veggie packed frittata any time of day. It's the perfect meal to feed a brunch crowd. Get the recipe. 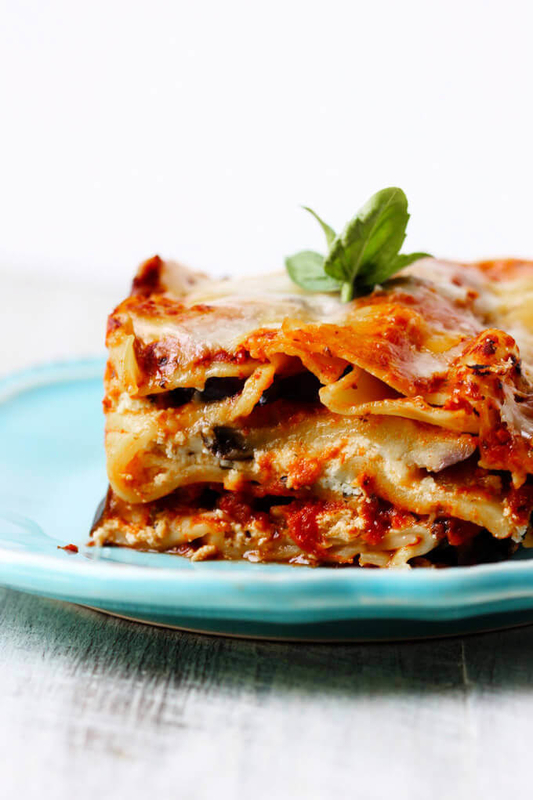 It's like eggplant parm and lasagna had a baby. 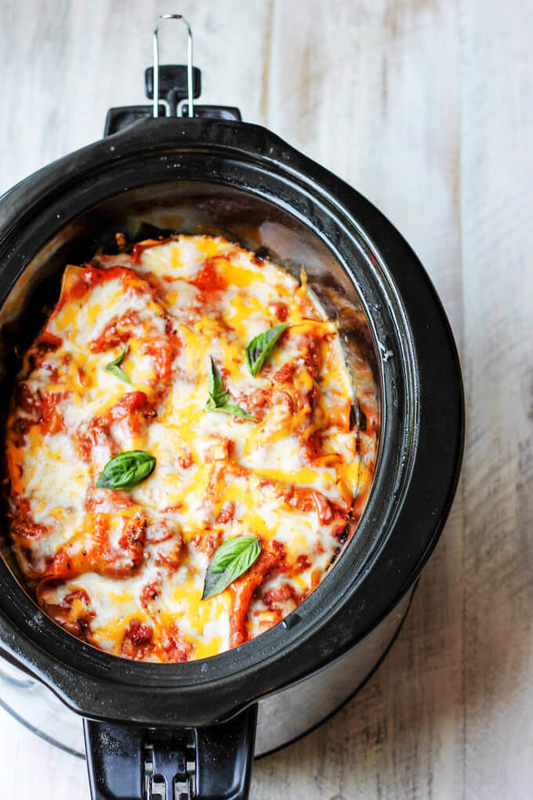 Just layer your ingredients —lasagna noodles, eggplant, tomato sauce, and lots of cheese — in the slow cooker, set it, and forget it. Get the recipe. 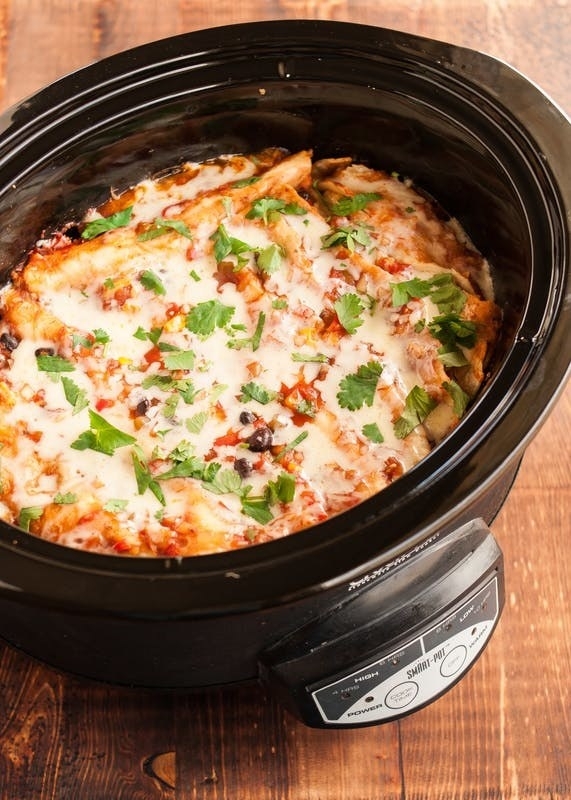 Pour marinara sauce into the base of the slow cooker and arrange the shells on top in a single layer, topping each with mozzarella, Parmesan, and more marinara. Then, let dinner make itself. Get the recipe. 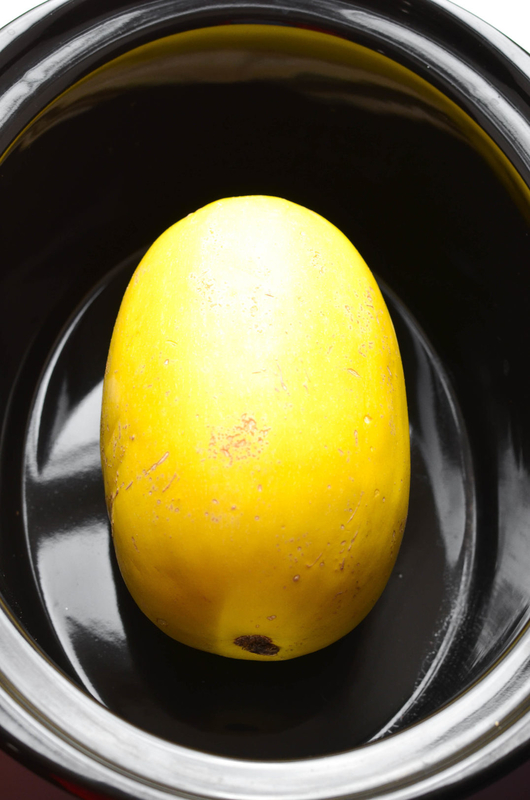 You could eat this curry straight by the spoonful, or serve it over rice or quinoa for an even more filling meal. Get the recipe. 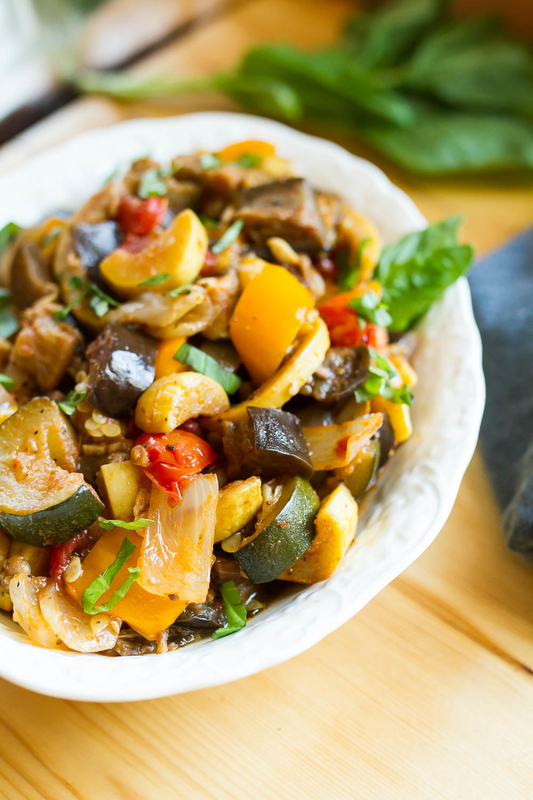 Ratatouille is usually sautéed on the stovetop, but in this version the veggies get extra soft and tender. Get the recipe. 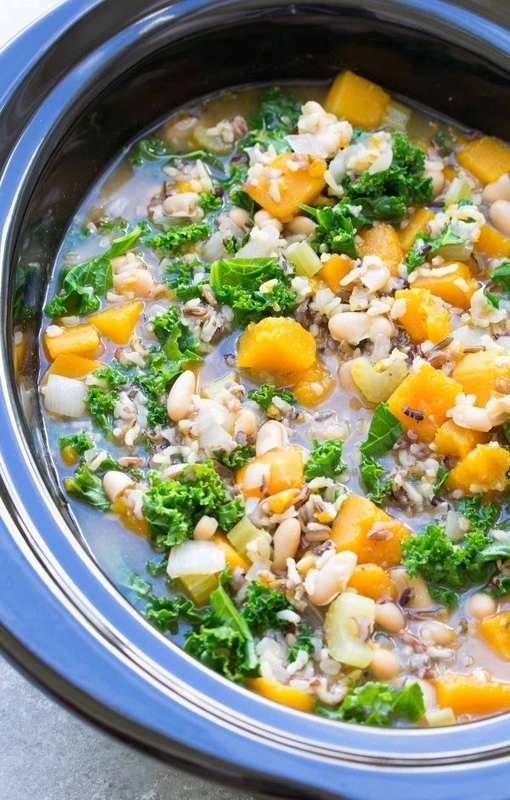 This butternut squash, chickpea, and lentil stew is packed with flavor from tomato sauce, ginger, turmeric, cumin, smoked paprika, and cinnamon. Get the recipe. 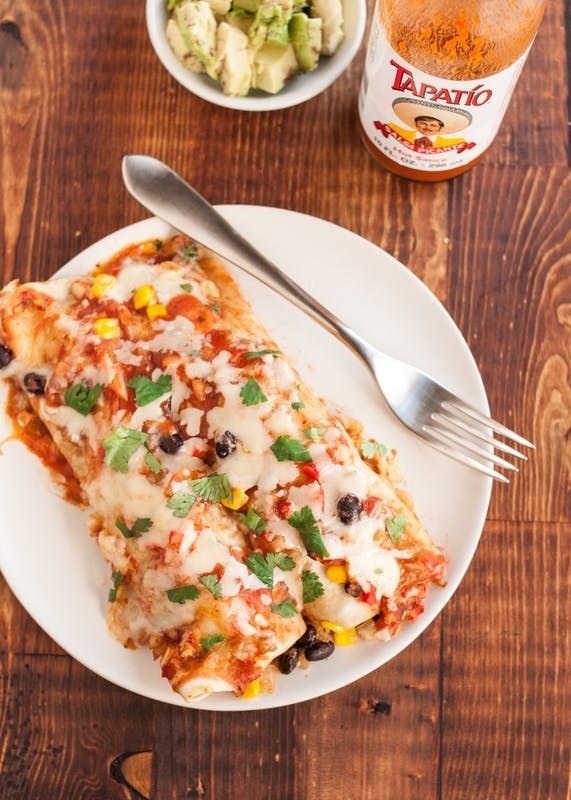 Mix the enchilada filling, roll up the tortillas, plug in the slow cooker cooker and wait. Get the recipe. 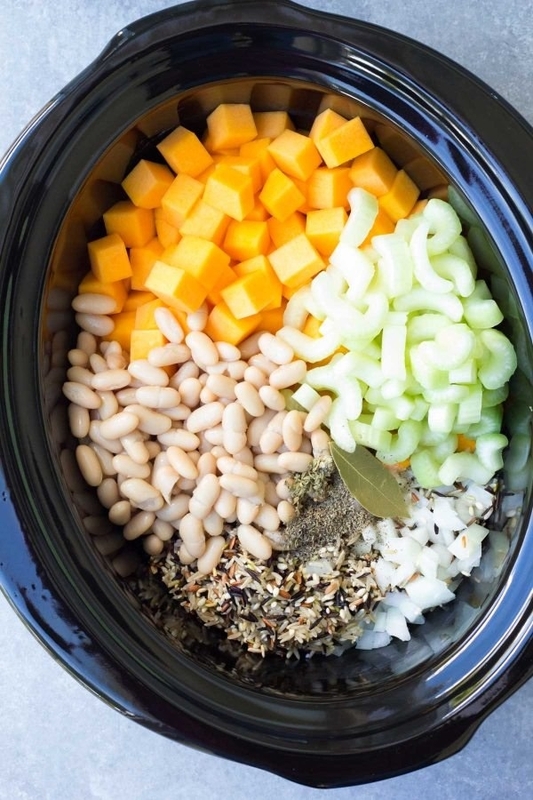 Once you throw all the ingredients into your Crock Pot, you won't need to think about dinner once until it's all done. Get the recipe. 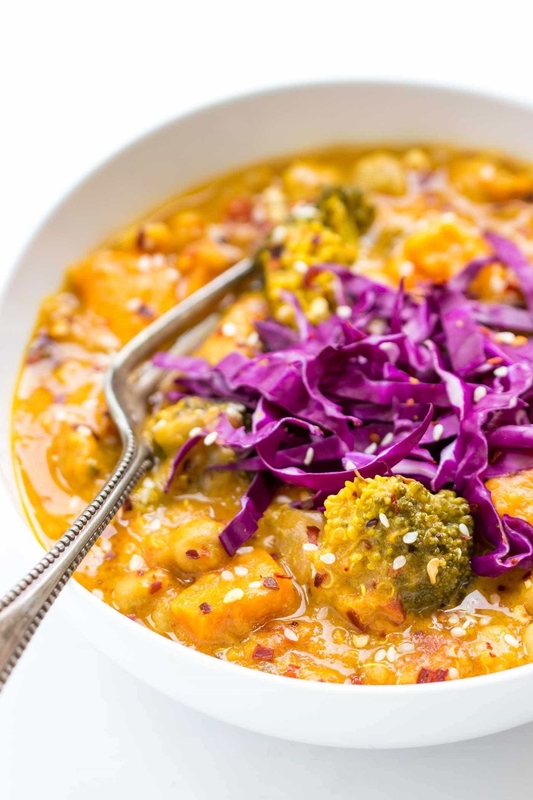 Before you order takeout, opt for this hands off Indian recipe featuring red lentils and yellow split peas in a fragrant sauce made with diced tomatoes, onion, garlic, ginger, turmeric, cardamom, and bay leaf. Get the recipe. 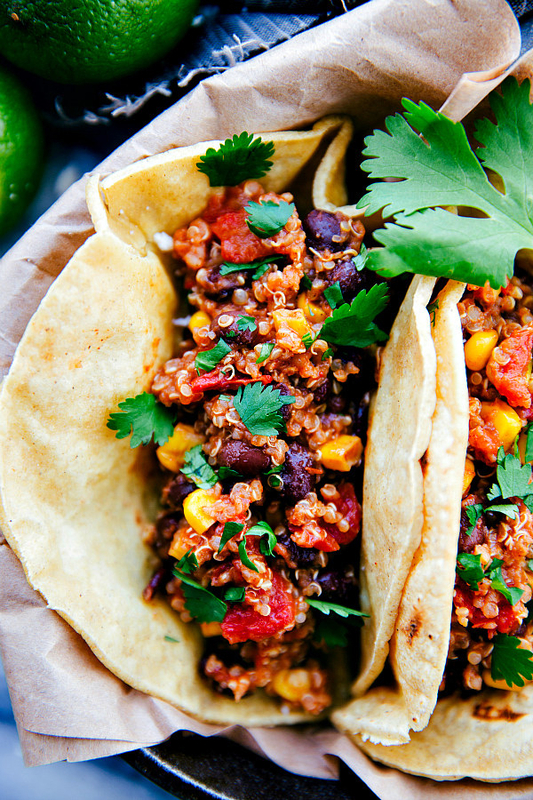 This quinoa taco filling is super freezer friendly, so you can make a bunch at once and keep it on hand for those lazy nights you just don't want to cook. Get the recipe. 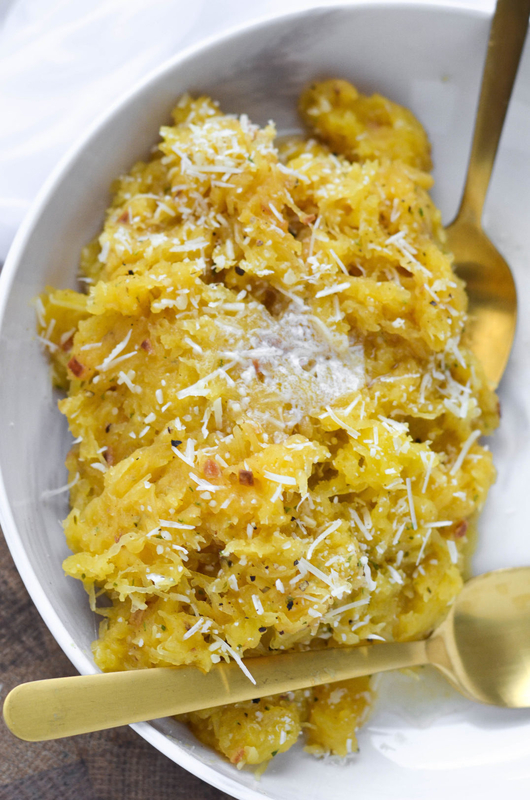 Step 1: Pierce the spaghetti squash around its perimeter with a sharp knife, place it in the slow cooker and cook for 3 hours on high. Step 2: Load it with cream, garlic, and butter and eat to your heart's content. Get the recipe. 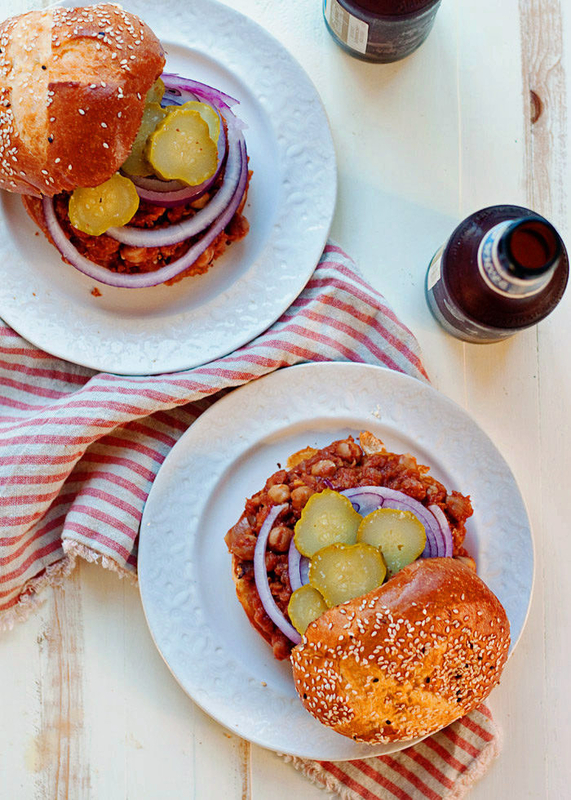 Chickpeas and red lentils cooked in tomato sauce, apple cider vinegar, brown sugar, Worcestershire sauce, dry mustard, and red pepper flakes make for a delicious take on classic sloppy Joes. Get the recipe. 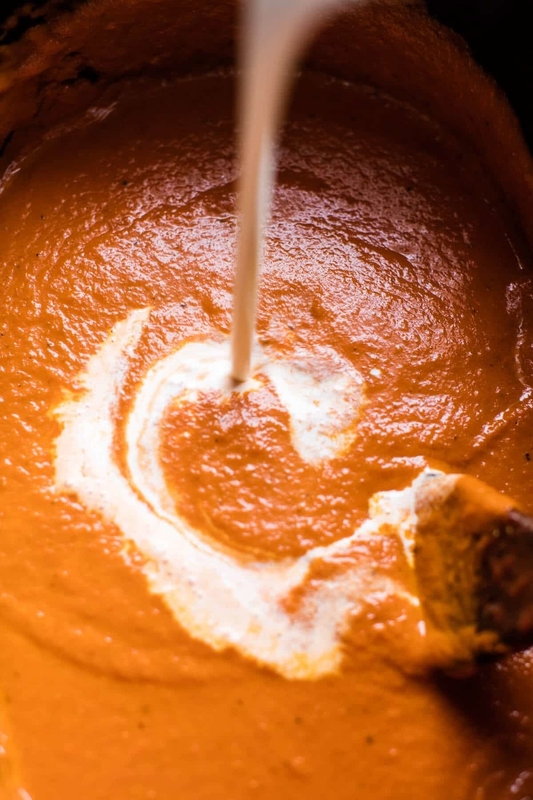 The secret to delicious pasta is all about the sauce. 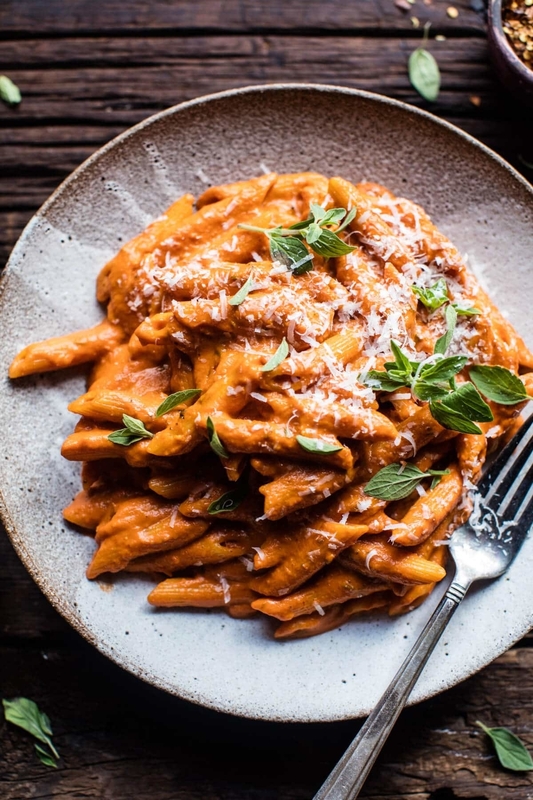 This vodka sauce is made with olive oil, onion, garlic, crushed red pepper, dried oregano, sun-dried tomatoes, and heavy cream. 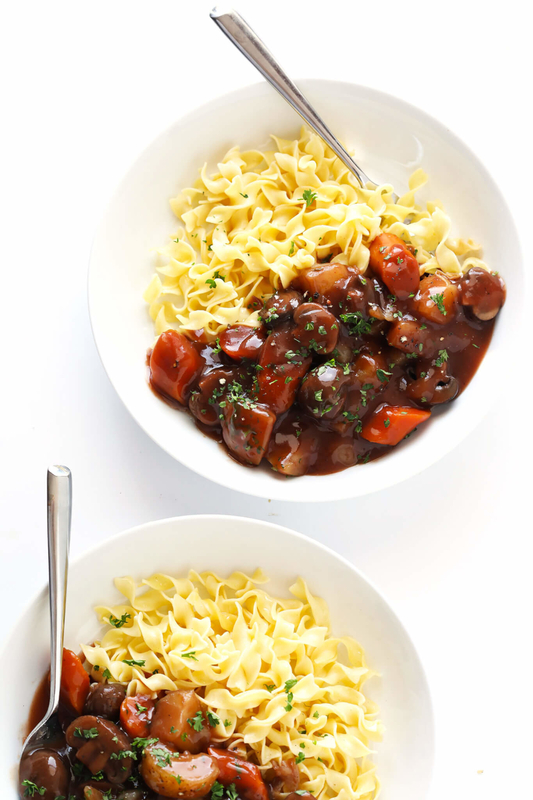 Make a huge portion at once and use it for every pasta night. Get the recipe. 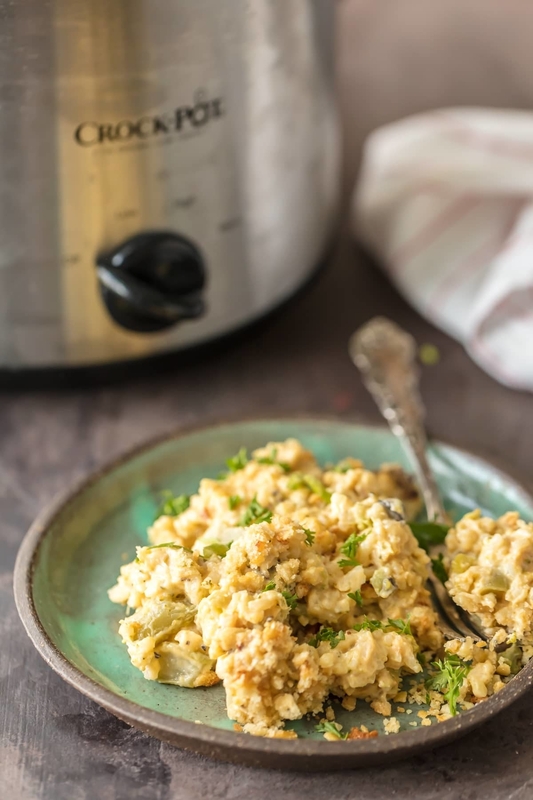 Bookmark this one for Thanksgiving: This cheesy veggie side would make a great addition to your holiday table. Get the recipe. 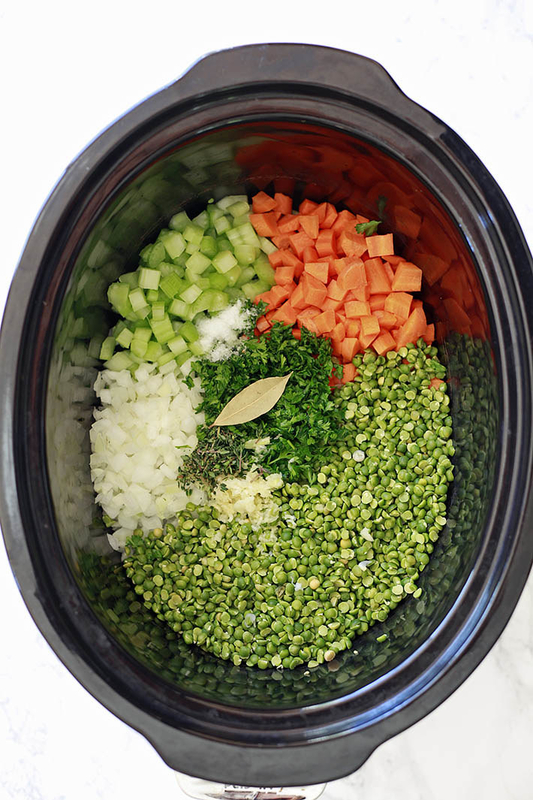 Let the onions and broth simmer all day long in the slow cooker until its super rich. When you're ready to eat, top it with sliced bread, Gruyère, Swiss, and Parmesan cheese.Get the recipe.